TreatSEO offers dedicated cost-effective Internet marketing and web promotion for your website. PPC is normally described as a way of marketing in sense of Money. Promote your business in the world of social media. TreatSeo is a SEO company which has been launched to provide proficient & inexpensive online marketing services to improve your natural search engine rankings. 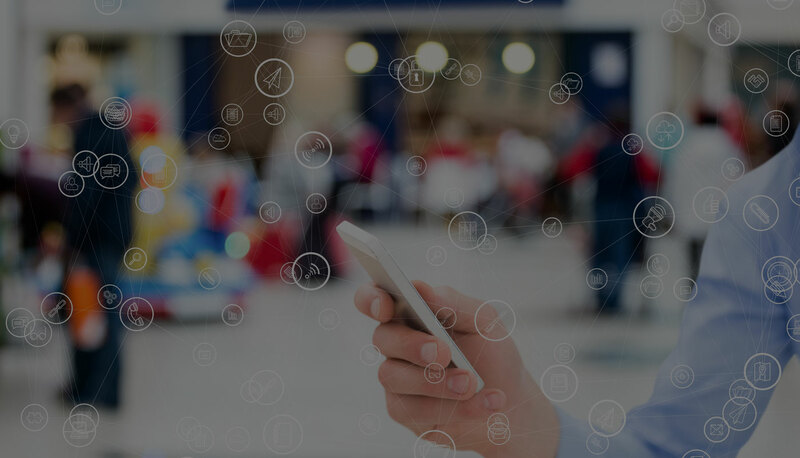 We have been associated with the field of digital marketing for quite a while now, and have realized the strengths as well as the weaknesses of the medium. Due to this, we have modified our approach, strategies and tactics to endure the satisfaction of our clients. We help you make your website vivacious and profitable by the means of SEO, Search Engine Marketing & Socia Media Marketing. Now a days, if you want to run your online business successfully then SEO is vital for that. TreatSEO offers dedicated cost-effective Digital Marketing and web promotion for your website. 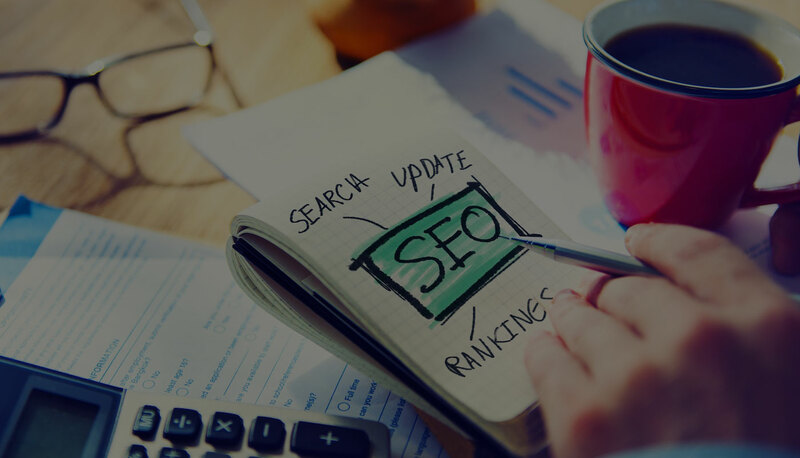 Our highly skilled and experienced SEO team is prepared to put forward top high search engine ranking with inclusion of low to moderate feasible keywords and high competitive keywords. 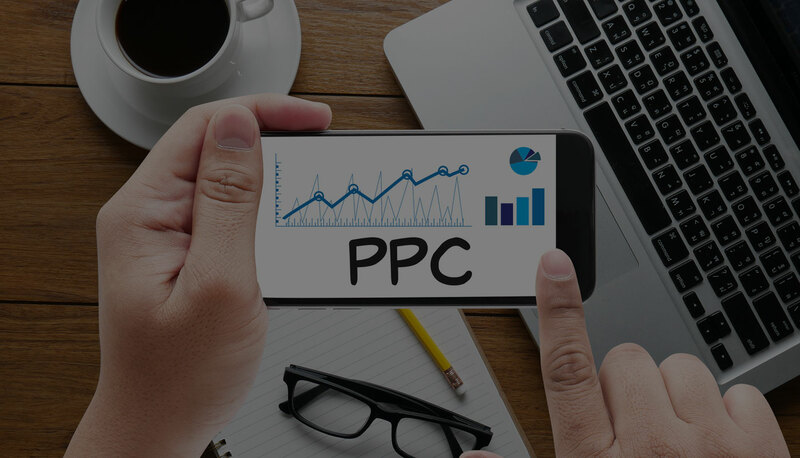 PPC is normally described as a way of marketing in sense of Money. TreatSEO offers PPC Management service with specific keywords that will attract others which are looking for your type of service or products. The hub objective of PPC is to draw targeted traffic. At TreatSEO, our PPC management expert offers you to target the most searchable keyword based on KEI. TreatSEO does the Search Engine Submission in way that increase the attention of several Search Engines on World Wide Web to your site and that ultimately increase the visibility. With Submit TreatSEO’s search engine optimization(SEO), your Web site will be analyzed, optimized and submitted for top ranking with an ever-growing list of search engines. They have delivered terrific rankings on the keywords that we requested (usually delivering top 10 rankings on most of our important keywords) and have always provided a quick turn around time when re-optimization or tweaking was requested. Just a quick line to extend our thank you for the excellent service you provided on behalf of our clients. We are very pleased with the results of your efforts in helping us expand our customers Search Engine position. Bhavin Bhavsar has done a fabulous SEO job for us. We look forward to continue working with him in the future. Excellent SEO skills. Can surely do miracle to bring site on top for any given keywords. I wish him best of his Career. C/156, Namrata Tenament, Nr. Parasnager, Vatva Road, Isanpur, Ahmedabad - 382 443. Gujarat, India. © Copyright 2017 Treatseo - All Rights Reserved.